Tonight (November 30th), at The Lord Jim Pub in Ipanema starting at 7:30 PM, Rio's Carioca Cricket Club wraps up the 2017 season. RIO DE JANEIRO, BRAZIL – The Carioca Cricket Club (CCC) will be wrapping up another successful 2017 campaign tonight (November 30th) as the club hosts its annual Awards Night at The Lord Jim Pub in Ipanema. The festivities will kick off at 7:30 PM and will be highlighted by the handing out of the 2017 end-of-season awards. Longtime CCC member, Lokesh Suri, has been elected the new CCC President, photo courtesy of CCC. “Come along to the 2017 Awards Night, and see who has won the prize for the CCC’s Best Bowler, Batsman, Fielder, who is the Best CCC Clubman, and who wins the CCC WAG of the year and the Best CCC Female Player,” shares outgoing CCC President, Freddie Brunt. Awards night has become a perennial event for the CCC providing the club and its fans not just an opportunity to honor the players’ individual achievements, but also to look back on some of the season’s most memorable moments, on and off the field. 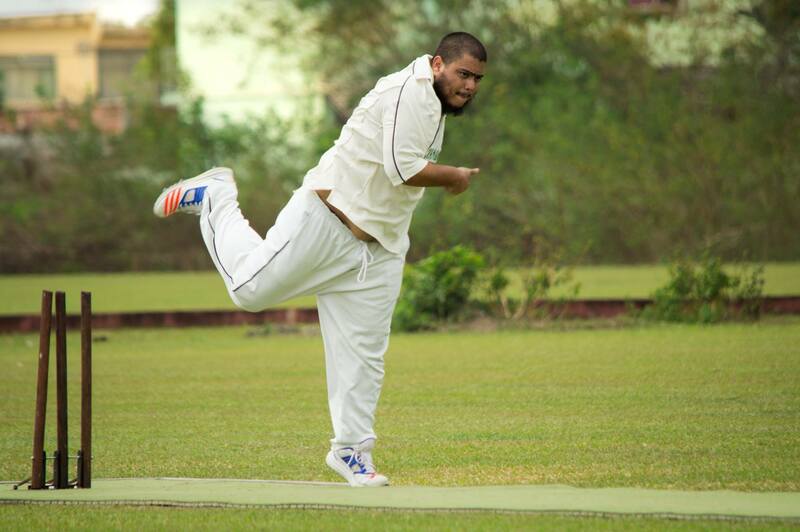 For CCC Captain, Nick Ellerby, topping 2017’s list of great moments was Rafi Ur Rahman’s remarkable five wickets in five consecutive balls (a triple hattrick) at the first round of the Brazilian National Cricket Championship in June. One of the year’s high points was Felipe Lima de Melo’s hattrick in October, the CCC’s first hattrick from a Brazilian player, photo courtesy of the CCC. As the CCC turns the page on the 2017 season, it also says goodbye to departing President, Freddie Brunt, and welcomes newly elected President, Lokesh Suri. “Freddie leaves Rio in December after only a short tenure as CCC President, having taken over from Craig Allison in June 2017. Prior to this, Freddie served as CCC Captain, and represented Brazil nearly twenty times,” explained CCC chairman and English expatriate, Tobias Hanbury, who also shared with The Rio Times some of Brunt’s accomplishments as President. 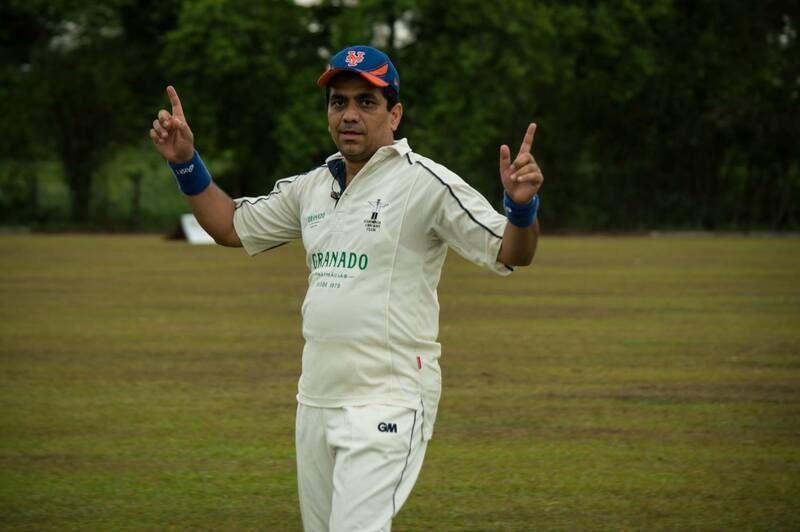 Stepping into the role of President is longtime CCC member, Lokesh Suri, who shared his excitement at taking over the position at a pivotal moment in cricket’s growth in Brazil. For more information on the CCC and the 2017 Awards Night on November 30th, please visit the club’s Facebook page. * This is a Sponsored article for the Carioca Cricket Club.